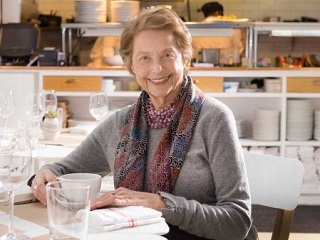 Former NYT food critic will be in Westport this weekend to talk about her new book. There are bucket lists. And then there are bucket shopping lists. Sheraton will be giving a free talk tomorrow afternoon at Connecticut’s Westport Library. Also participating with her in the discussion will be local chef Matt Storch, a Westport native who has a hand in the South Norwalk eatery Match as well as The Chelsea in Fairfield.